Armed with an honours degree in Agribusiness, Amanda Greenfield dreams of employing all the skills she’s learnt at college to help her father turn the family farm from a debt-ridden, run-down basket case into a thriving enterprise. Then tragedy strikes with the death of Amanda’s mother in a car accident. 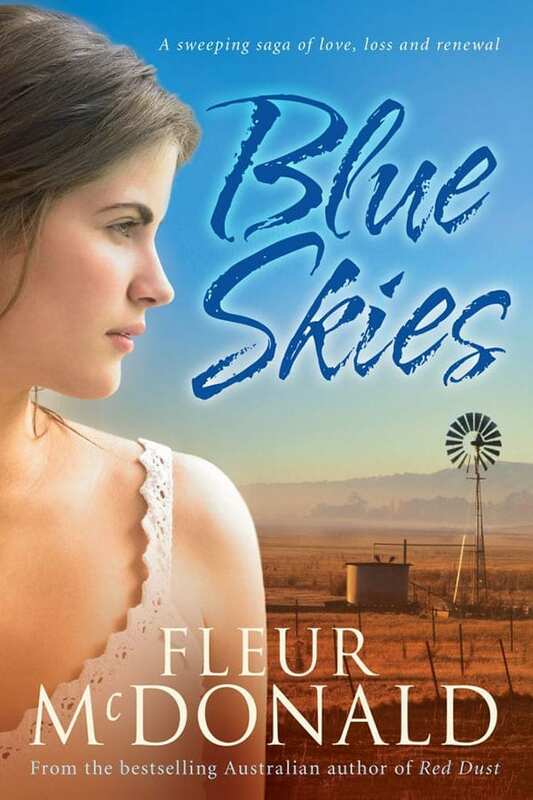 Wracked by grief and guilt, and wearied by the long struggle to keep Kyleena a going concern, Amanda’s father argues that they should sell up and get on with their lives away from the vagaries of drought and fluctuating stock and crop yields.